Engine management, air bag, brake and body systems fault code interrogation and reprogramming using modern equipment, for a range of vehicles up to dealer level. Vehicle Fault Diagnostics for Audi, VW, Seat , Skoda, Peugeot, Citroen, Renault. 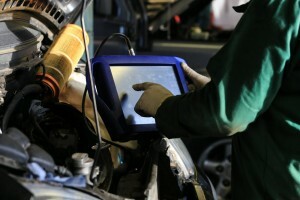 We will connect to diagnostic tool, read fault codes and take live data readings for £46.80 +vat. 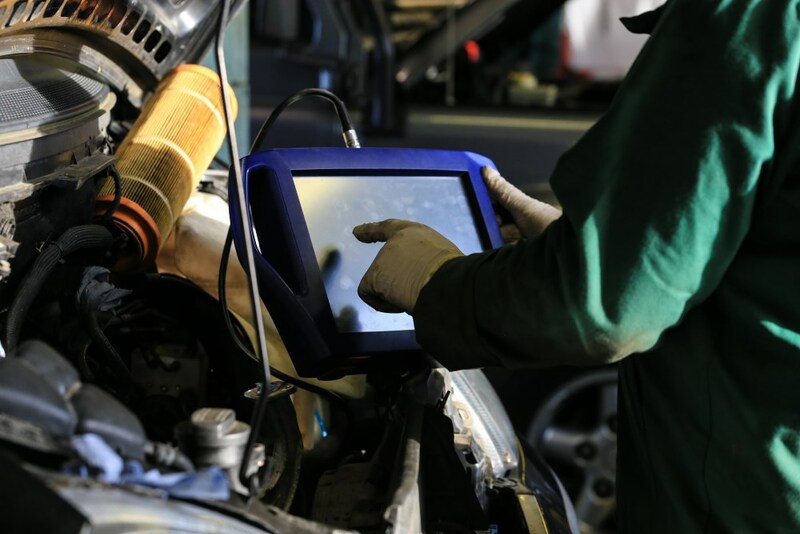 At this stage you will be advised of approximate costs and you can decide whether you would like us to proceed with the diagnostic process based on our current hourly rate.